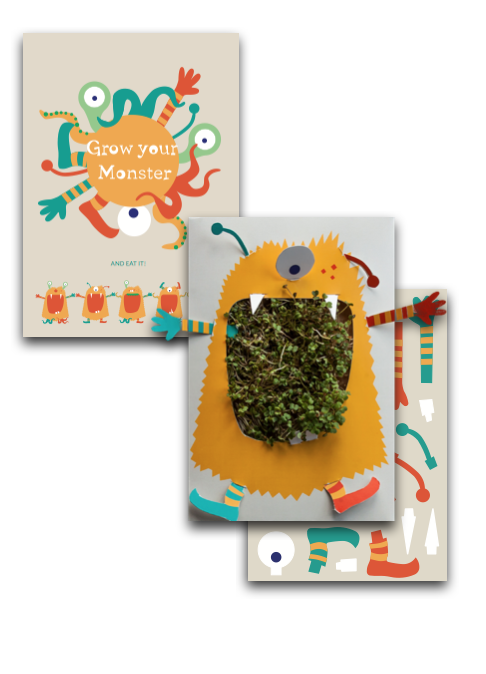 This Yellow Monster is a greeting card that grows edible sprouts. Should your home-grown monster have legs, tentacles or antennas? You can cut out the pieces and add it to the cards to have your personalised monster. Share the fun of playing with nature with your family and friends and send them a Growing Greeting! Should your home-grown monster have legs, tentacles or antennas? 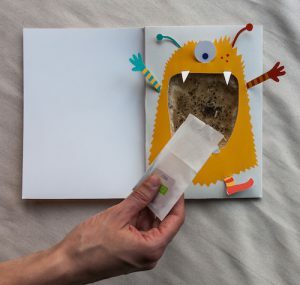 You can cut out the pieces and add it to the cards to have your personalised monster. In every card, you´ll find a package of seeds and a hemp mat where you can saw your seeds. keep watering for 7 to 10 days until you get your microgreens! This card includes Rocket microgreens one of the most useful and healthiest natural superfoods, this plant adds a health supplement to a variety of menus. The flavor of the leaves is peppery. 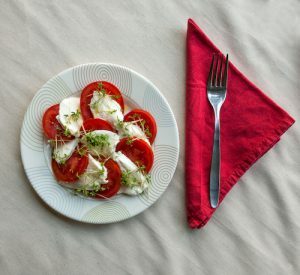 It is a source of folic acid, iron, copper and a variety of minerals and vitamins A, C, and K.
Spicy Love is a greeting card that grows edible sprouts. Amaze your family and friends with an incredible gift. 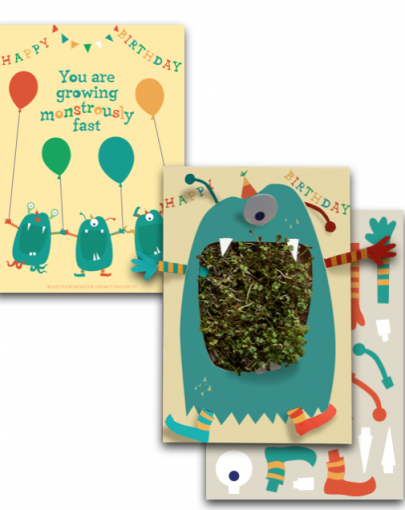 Happy Growing Day is a greeting card that grows edible sprouts. Amaze your family and friends with an incredible gift. 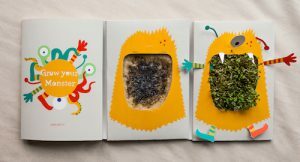 Orangutan is a greeting card that grows edible sprouts. 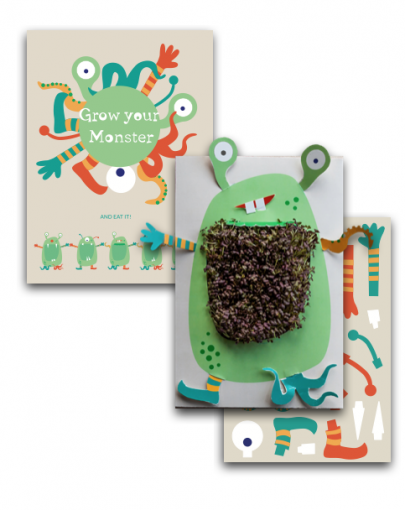 Let it Grow is a greeting card that grows edible sprouts. Amaze your family and friends with an incredible gift. 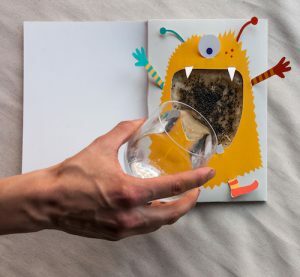 Growing Gratitude is a greeting card that grows edible sprouts. Amaze your family and friends with an incredible gift.